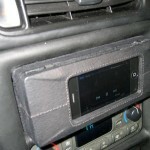 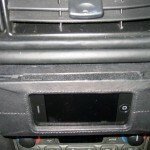 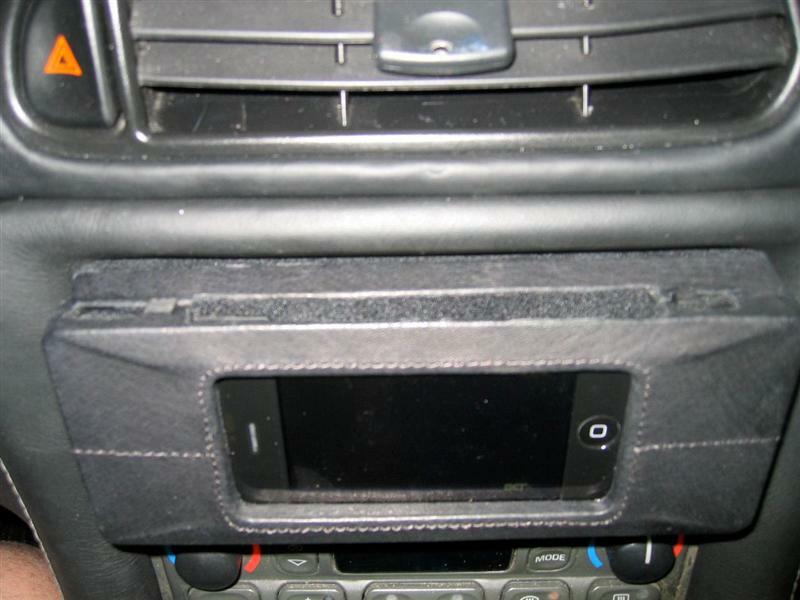 We’ve all heard about the iPod integration provided by car manufacturers nowadays (and how car kits can be dangerous). 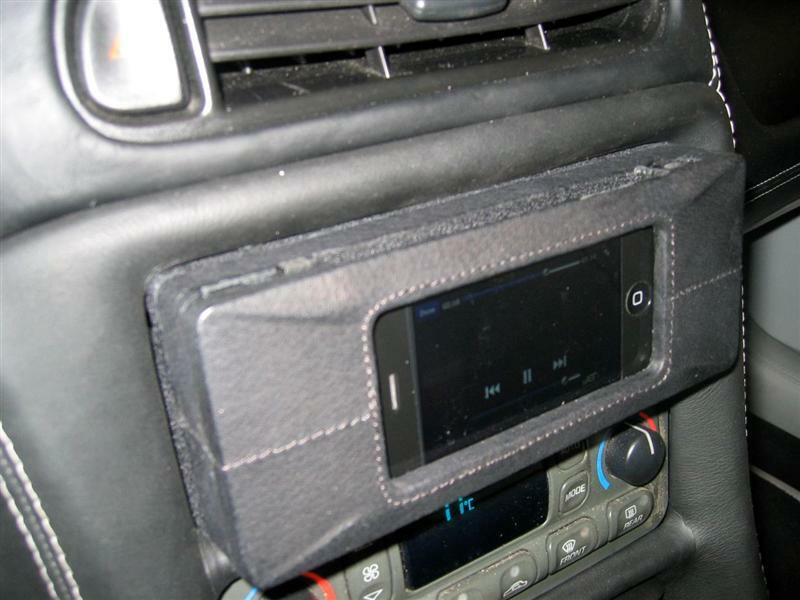 But what about iPhone integration? 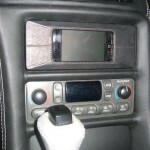 That’s right folks, I’m talking about a Do-It-Yourself job of integrating an iPhone into the deck of a Corvette! 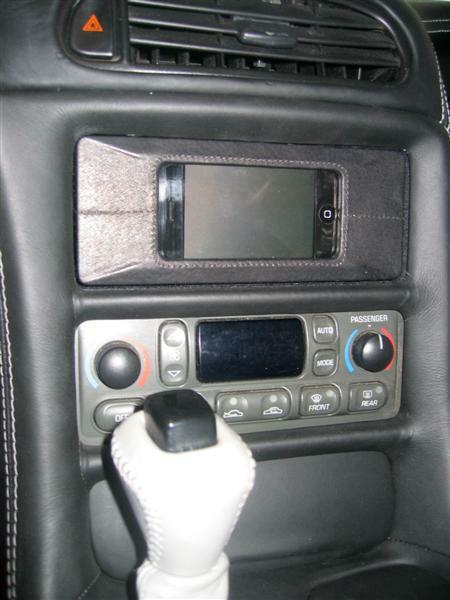 So far these pictures have been the only pics I’ve seen of an iPhone integrated into a Corvette, let alone any car out there. 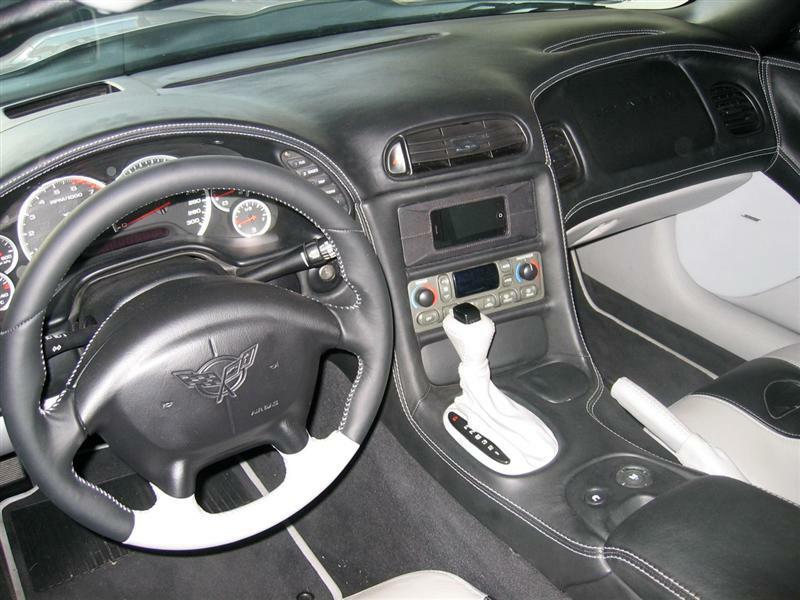 The iPhone seems to have been flush mounted into dash of a Chevrolet Corvette. 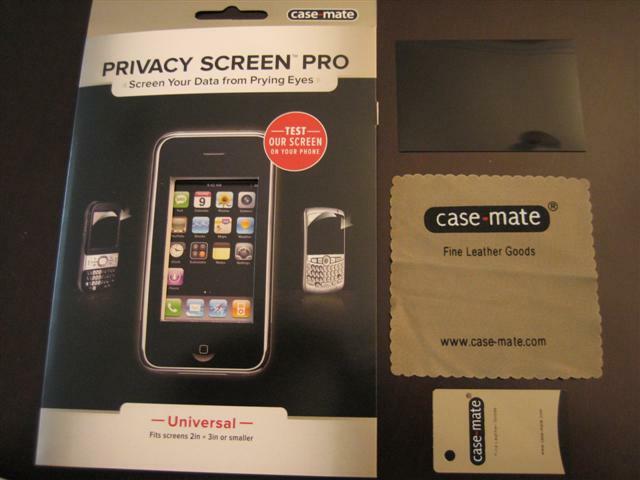 In a perfect world, I would assume the iPhone can be removed and installed–enabling use of the phone itself! 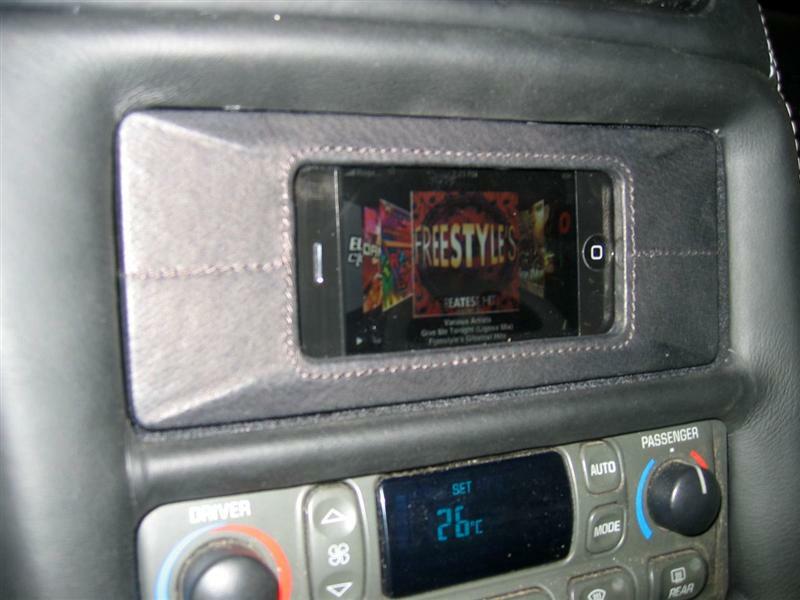 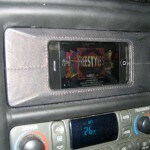 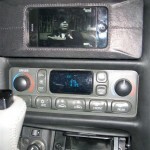 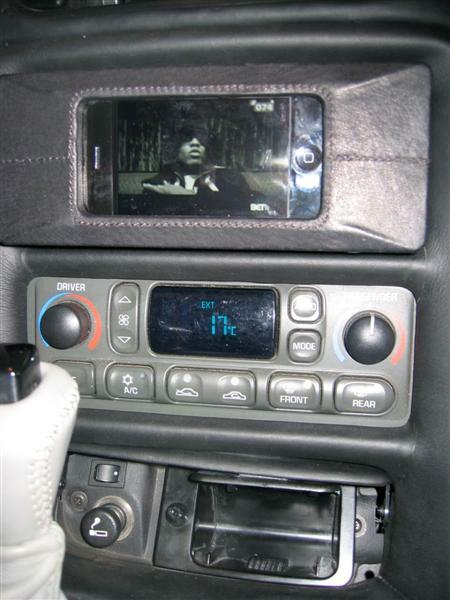 Now this is what you call a sweet iPhone car integration setup! 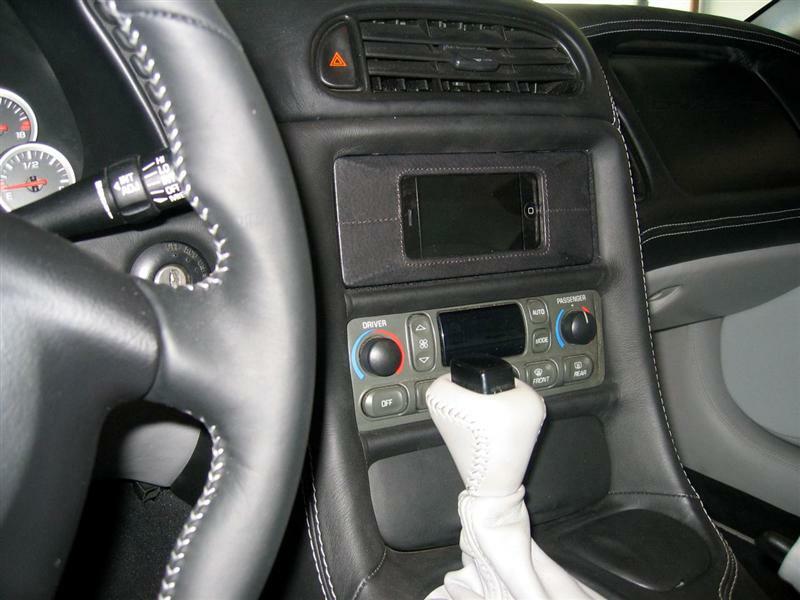 Thanks to Sergio for emailing me these pics! 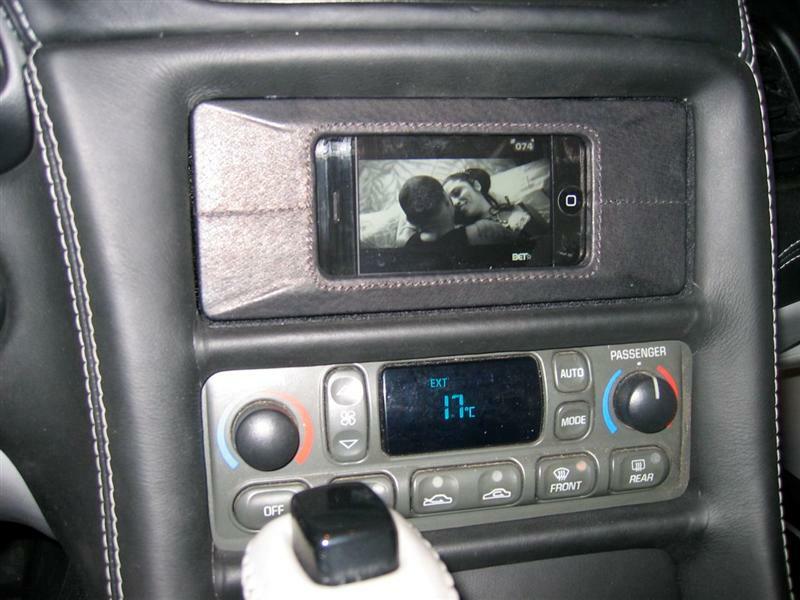 If you guys know of any more information on where these pictures were orginally from, let me know in the comments! 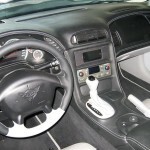 Enjoy the gallery everyone!